How Far is HMR Bommarillu? 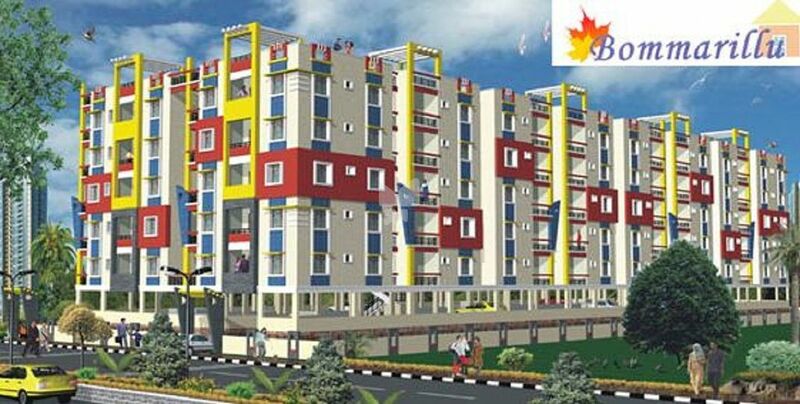 HMR Bommarillu is a residential development by HMR Group. It is located near Outer Ring Road, Miyapur, Hyderabad. It offers 2BHK, 3BHK residential apartments. The project is approved by HUDA and is well equipped with all the modern day amenities and basic facilities. Round the clock security is also available.